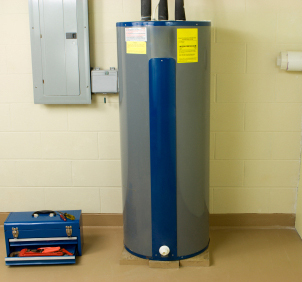 An experienced Master Plumber for over 20 years, Bill Beauvais of Beauvais Plumbing & Heating can handle the full range of installations and upgrades needed for hot water heaters with timely, high quality, personal service. 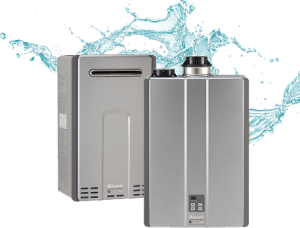 Save money and energy by upgrading to a more efficient tankless hot water heater today. Beauvais Plumbing & Heating can also install or upgrade plumbing and heating systems or perform the full range of plumbing or heating repairs. 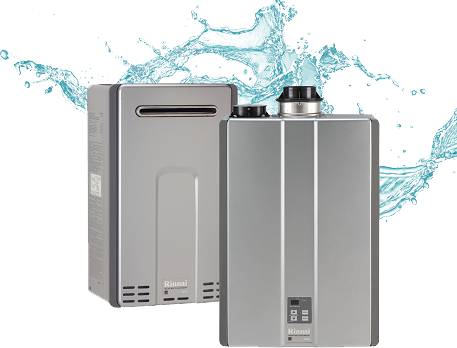 Read more about Beauvais Plumbing & Heating and contact Bill at 508-826-2551 today for a free estimate. Serving the towns of Foxboro MA, Mansfield MA, Norton MA, Norfolk MA, Walpole MA, Sharon MA, Canton MA, Norwood MA, Westwood MA, Stoughton MA, & Easton MA.